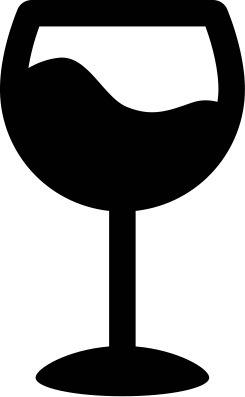 Open That Bottle Night is an event originally created by Wall Street Journal wine columnists, Dorothy Gaiter and John Brecher, to give friends and family the reason to finally open that bottle that is otherwise simply too special to drink. In celebration of this, we have dug into our cellar to provide you with a limited Museum Twin Pack offer. 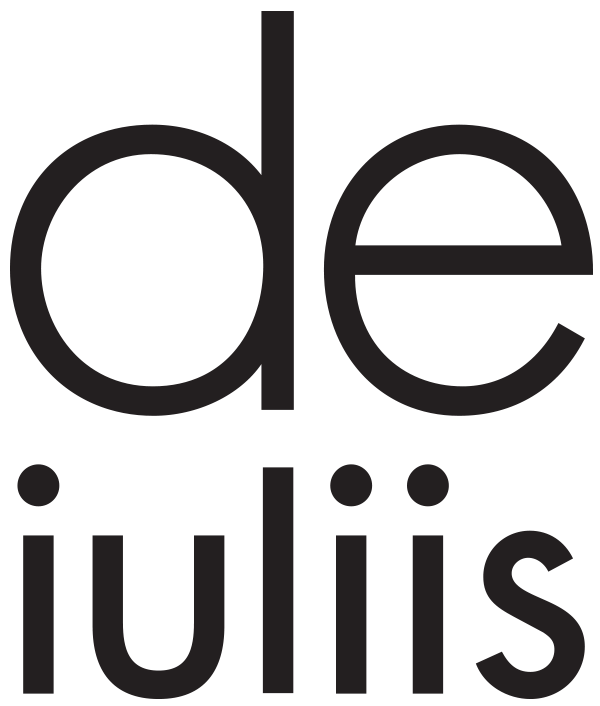 As always, our range of De Iuliis Wines are available for purchase directly from our website, click here to view our current range. 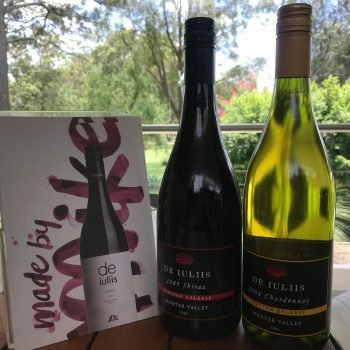 @deIuliiswine or post a pic in our #OTBN event page to share that special bottle you decide to open!